Home / Basketball Wives Miami / Evelyn Lozada is Pregnant! 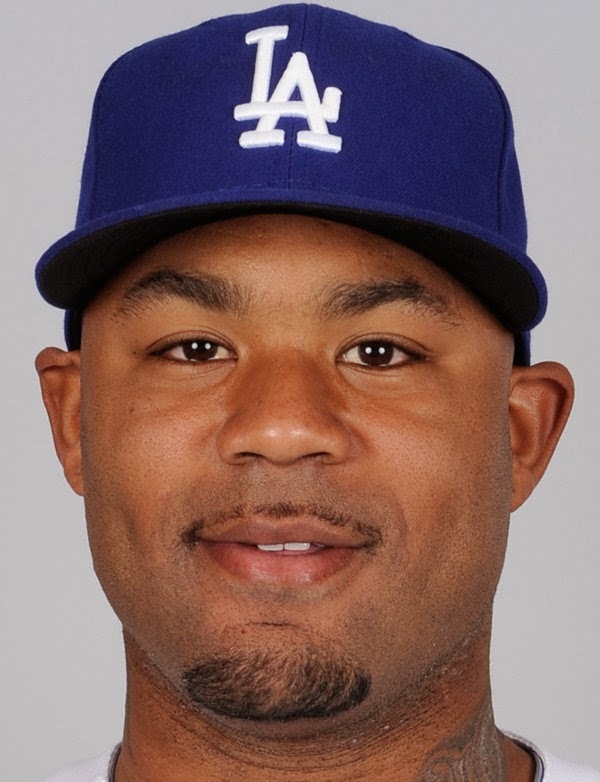 That's right y'all, Evelyn has ALLEGEDLY slid her vag over to some of that MLB money in the form of Los Angeles Dodgers' Carl Crawford. Carl, who is 32-years-old is under a 7-year, 142 million dollar contract. Damn, Ev is cashing out big time with this one! What do you think about Evelyn bringing an innocent child into the world? Follow Real Reality Gossip on Twitter, Like Us on Facebook and Subscribe to Us on You Tube!